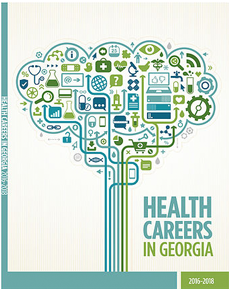 This guide to health careers in Georgia lists numerous health occupations and provides information about salaries, education requirements with listings of Georgia institutions which provide training, licensing requirements, and descriptions of the activities performed in each occupation. 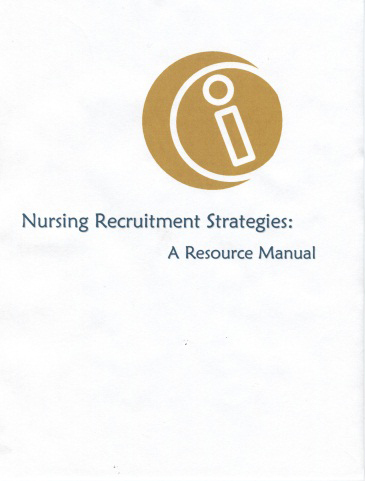 This guide is a valuable resource for anyone considering a health career. 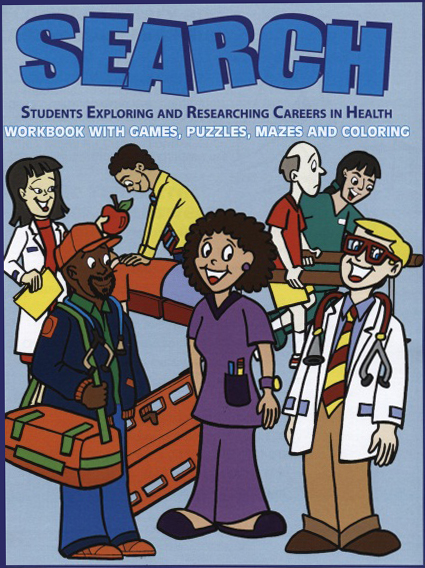 Twenty-page workbook with games, puzzles, mazes, coloring and illustrations of numerous health care professionals. 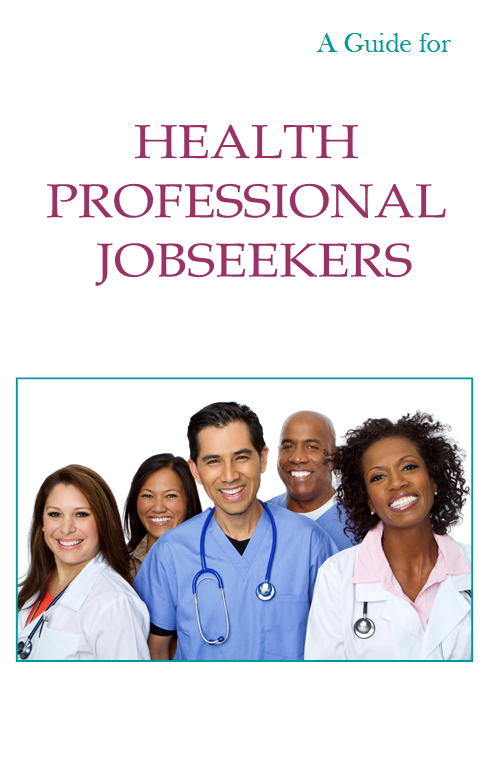 It provides visual information on various health care professions and is suitable for middle school children with their curious minds. 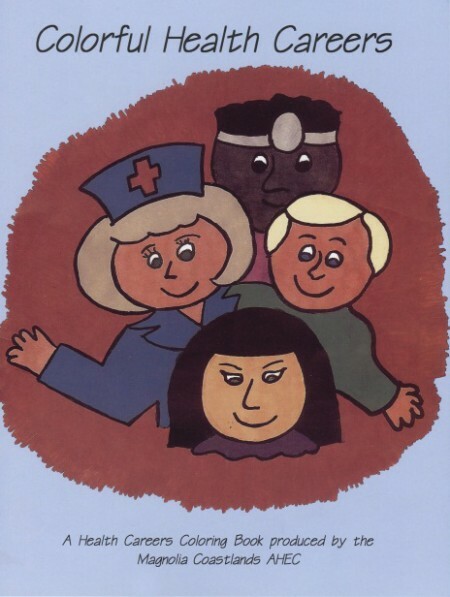 Eight-page coloring book with illustrations of 14 health care professionals. It provides visual information on various health care professions and is suitable for school children with their curious and lively minds.